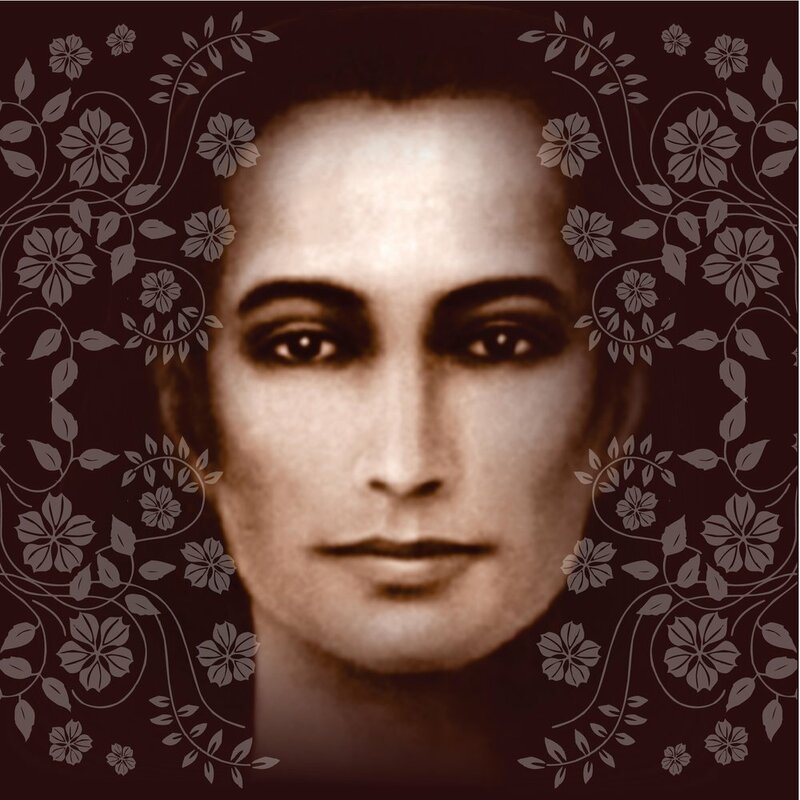 Mahavatar Babaji is a great immortal yogi from the Himalayas who manifested himself 5,000 years ago. He always teaches one thing: if He has realized the Divine, so can we. Babaji’s nature is unparalleled. He is beyond time and space, constantly blessing humanity with waves of peace and love and assisting other Gurus in carrying out their work. He has an enormous influence in the field of spirituality, however, out of humility, Mahavatar Babaji has chosen not to be a public figure. Instead He prefers that His disciples be known to the world. Babaji's Kriya Yoga is a scientific art of perfect God Truth union and Self-Realization. It was revived by a great Master of India, Babaji Nagaraj, as a synthesis of ancient teachings of the 18 Siddha tradition. It includes a series of techniques or "Kriyas" grouped into five phases or branches as hatha yoga, kundalini pranayama, dhyana yoga, mantra yoga and bhakti yoga. Om: is pranava, the primordial sound of the Universe that runs through the prana. Kriya: is” action with awareness,” which is both the vehicle and the destination of practitioners of Kriya Yoga, by making all of our actions the object of awareness. Ishvara Pranidhana (ISH-var-ah PRA-nah-dah-nah) or devotion to the "Lord"
The Sanskrit word kriya means "action." Yoga can mean the practices used to facilitate overall well-being and spiritual growth, or oneness-consciousness: the final result of practice. In Patanjali's yoga-sutras, a two-thousand-year old treatise on superconscious meditation, kriya yoga in Sydney is defined as discipline of mental and sensory impulses, self-analysis, profound study of metaphysics (higher realities), meditation, and surrender of ordinary self-consciousness (egoism) in favor of God-realization. Kriya Yoga teachers view life as series synchronistic events, pleasurable and problematic, unfolding at the right time and place. Kriya Yoga is a physical, vital, mental, intellectual and spiritual sadhana, or discipline, in which one remembers one's true Self, the pure Witness consciousness, and let’s go of the false egoistic identification with the body and mental movements. It grants more control over one's life. Interestingly enough, as self-control is gained, one feels oneself to be less and less “the doer” and so one begins to accept and enjoy of life as it unfolds. Greater mental clarity and focus is achieved through Kriya Yoga in Sydney, and it is easier to act consistently in the right and best way both for oneself and for others. With this clarity and heightened intellectual strength, one’s consciousness expands and one accomplishes more with less energy, accepting less credit for the work done, and with more gratitude for the Supreme Doer in our life. Kriya Yoga training strengthen our intuition and our power of healing. Our immune system is strengthened and we enjoy vibrant health, a strong nervous system, more energy, and a relaxed, peaceful demeanor. Physical Health, Emotional and Mental well-being, and Spiritual progress. The integral alignment of body, mind, and spirit gained through the practice of Kriya Yoga awakens our potential power and consciousness, known as “kundalini.” The level of our consciousness determines the nature and quality of the life we live. We must develop an advanced spiritual consciousness, which opens the mind to other dimensions of existence. Only then can we use that consciousness in the activities of our life to positively affect the world and those around us.